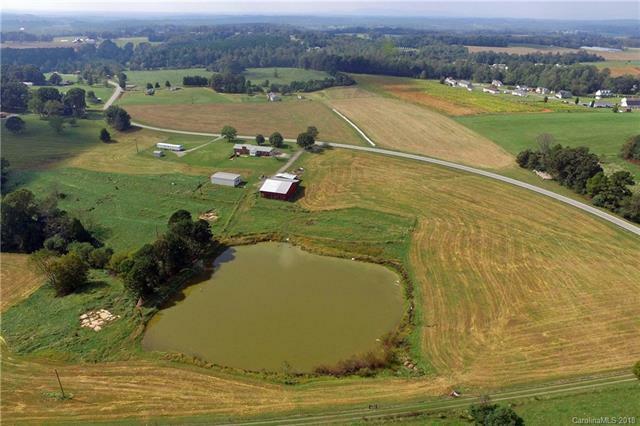 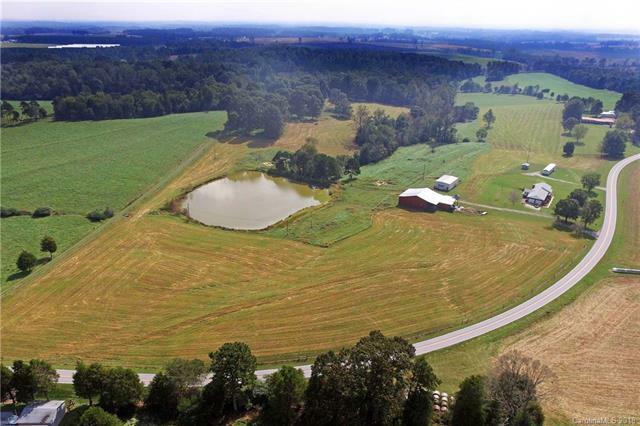 181 Pressly Farm Road, Stony Point, NC 28678 (#3366321) :: Robert Greene Real Estate, Inc.
Beautiful farm which consists of three tracts for a total of 37 with the nice brick home with an unfinished basement, a barn, metal building, pastures and a nice pond. 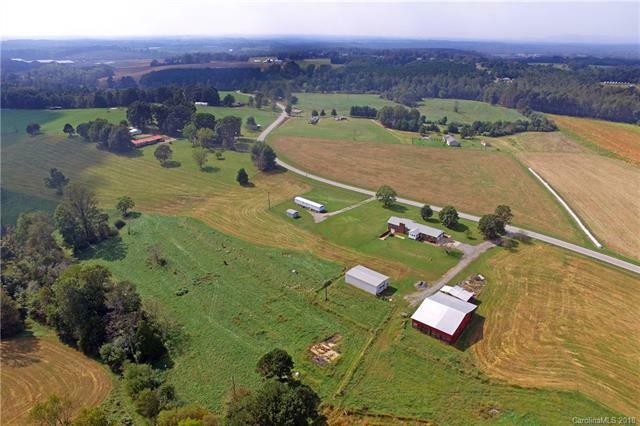 There is an 8 acre tract directly across the road and is clear for hay or crops, that is listed for $48,000 The second 8 acre tract is off Old Mountain Road and is also cleared for hay or crops, listed for $160,000. 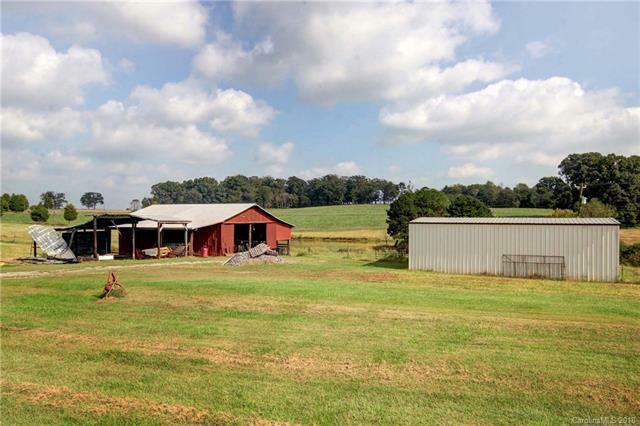 The house is in good condition with the roof having been replaced about 3 years ago.